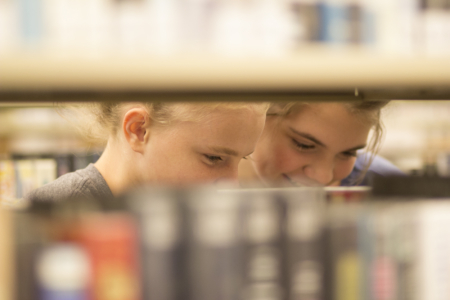 The policies of the Decatur Public Library are designed to give fair and equal rights to all of our community members, while also ensuring the safety of our patrons. 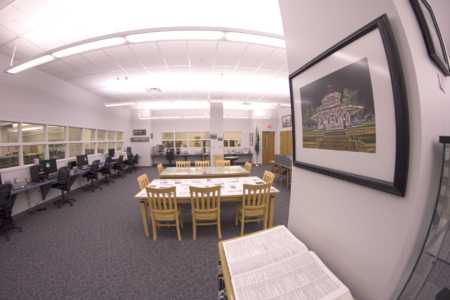 From volunteering to privacy and confidentiality, find all of Decatur Public Library's policies and guidelines here. 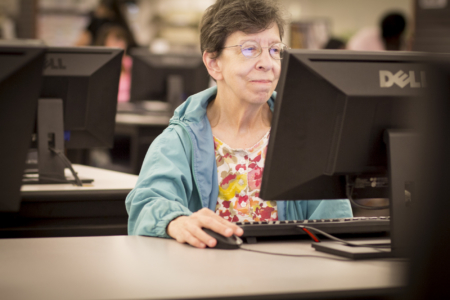 The Decatur Public Library provides access to a broad range of electronic resources including those available through the Internet. 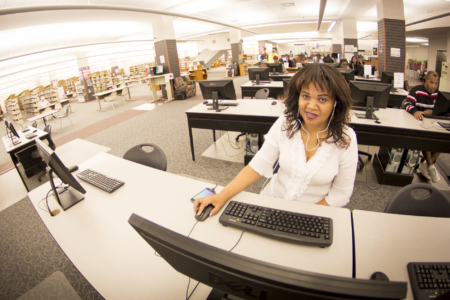 The Library makes this service available as part of its mission of connecting people to the power of knowledge. 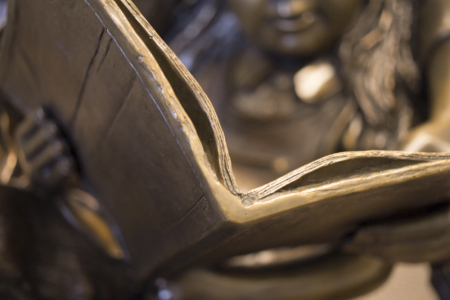 The Decatur Public Library Board of Trustees will consider prospective gifts and/or purchases of artwork or artifacts in order to determine the appropriateness for inclusion in the Decatur Public Library collection. 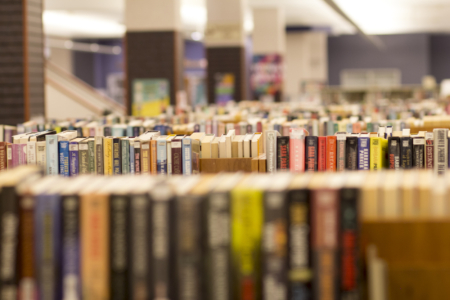 The Library's collections, as much as possible, should reflect the diversity of needs, interests, perspectives and backgrounds in the community. A valid Decatur Public Library card is needed to checkout equipment from the Decatur Public Library. Check out the statement of policy for the use of the Bill & Melinda Gates Foundation Computer Lab. 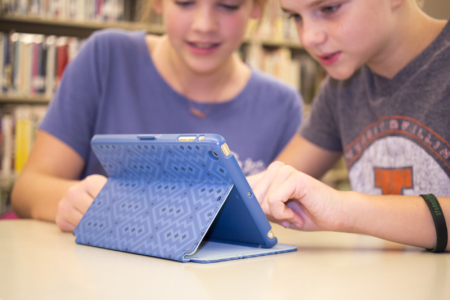 This policy covers interlibrary loan activity outside of the agreements and policies established by Decatur Public Library’s membership in the SHARE consortium of the Illinois Heartland Library System (IHLS). 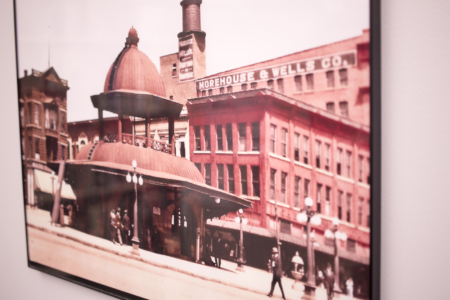 Check out our policies on display cases, our gallery, and general building use. The Decatur Public Library seeks to protect the privacy of its patrons while responding to legitimate law enforcement and national security concerns. To aid all patrons of the Decatur Public Library in their use of library facilities, the Library Board of Trustees has published the following use guidelines. 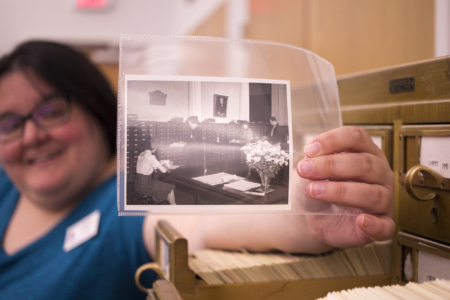 The Decatur Public Library will collect, organize, preserve and provide access to sources that document the City of Decatur's history. Find below the Shilling Local History Room use of room policy. 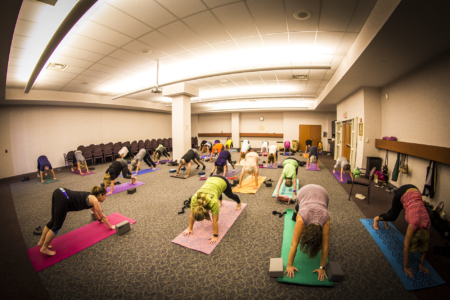 Read our statement of policy for use of meeting rooms. Security cameras are used where needed to provide peace of mind to library users and staff. 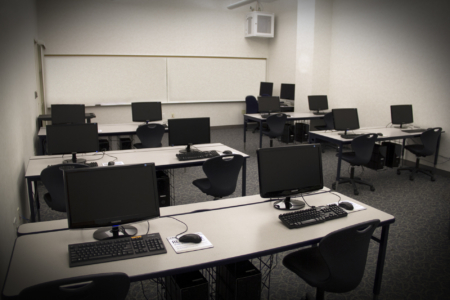 The Decatur Public Library provides proctoring services for students enrolled in distance education courses and for testing required for career advancement. 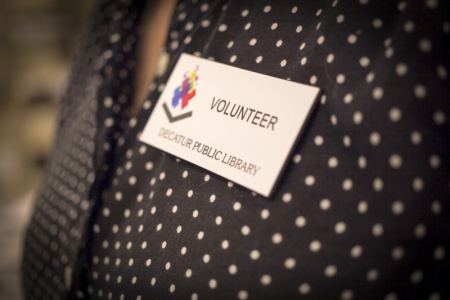 The Decatur Public Library believes volunteers are a vital part of any successful public library.